Great house in Stetson Hills. 3 bedroom, 3 bathrooms, 3 car garage. 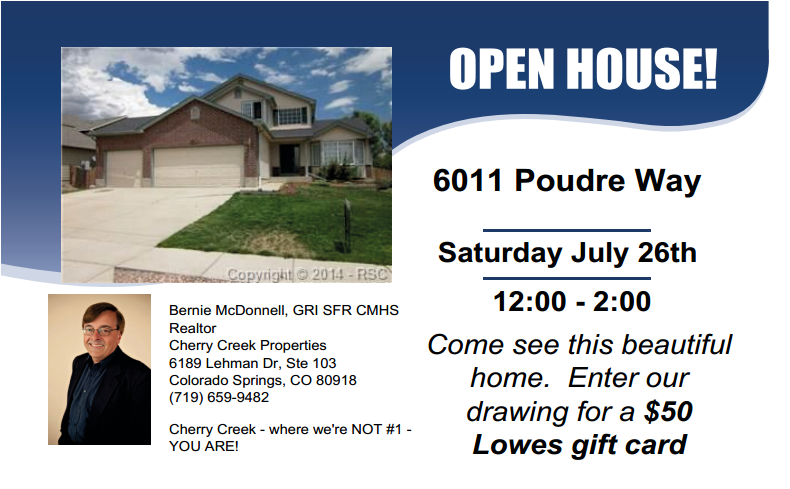 For more info on this house, click on the picture or here 6011 Poudre Way. Hire a positive and proactive Realtor to help you find your next house! Where we are not #1...YOU ARE!